How does chassis size affect GPU performance? ASUS' ROG Zephyrus series of laptops have come a long way. Since the launch of the ROG Zephyrus GX501 at Computex 2017, the Zephyrus series has evolved to include a far wider selection, including a more 'affordable' model like the Zephyrus M GM501 without Max-Q optimizations. For 2019, ASUS has readied two updated Zephyrus S-series laptops featuring NVIDIA's new GeForce RTX GPUs. 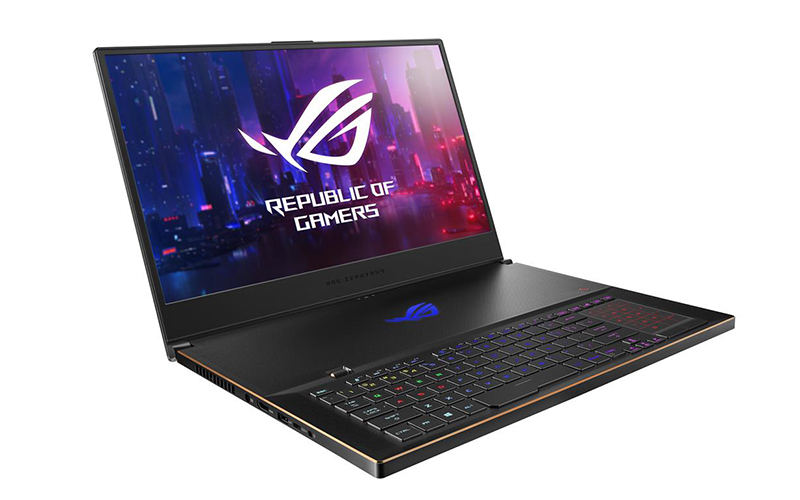 The ROG Zephyrus S GX531GX and GX701GX are 15.6- and 17.3-inch notebooks respectively, and they both come equipped with the flagship GeForce RTX 2080 Max-Q GPU. 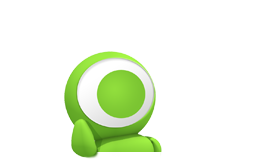 These represent the best of what the Zephyrus line-up has to offer, and they combine a slim and light design with class-leading gaming performance. The ROG Zephyrus S GX531GX costs S$4,498, while the larger GX701GX is more expensive at S$4,998. The ROG Zephyrus S GX701GX is also ASUS' first 17.3-inch notebook in the Zephyrus series, and it's one of the slimmest 17.3-inch laptops you can buy today. Size aside, the two notebooks are very similar in many respects, but there are still small differences that could influence your decision to buy one or the other. I'll be taking a closer look at these differences in the next page. On top of that, another point to pay attention to is how the GeForce RTX 2080 Max-Q performs in a 15.6- and 17.3-inch laptop. Previous testing has shown that the performance of the GeForce RTX 2080 Max-Q can vary by quite a lot if the thermal design is not up to snuff, so the question now is whether it's worth paying more for the larger notebook and its presumably more powerful cooling solution.